If it happens in Brooklyn, It happens here! Along with our FREE "quarterly" full color print magazine, our dedicated staff will cover daily life in Brooklyn. An online magazine dedicated to the Food, Fashion and Nightlife in Brooklyn, NY. If it happens in Brooklyn... It happens here! Follow us, and see what a day in the life of a Brooklynite is all about. 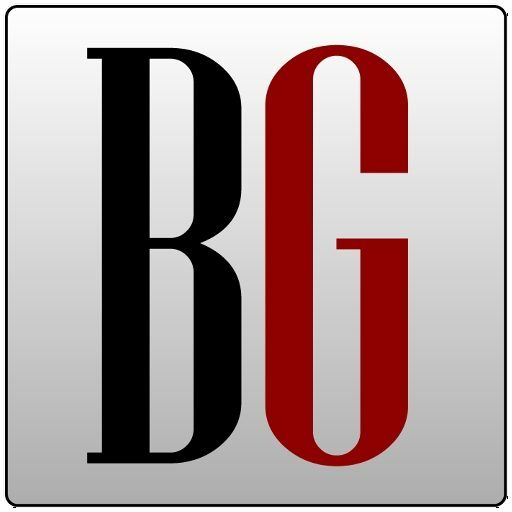 BrooklynGossip was founded by George Speranza, an entrepreneur born and raised right here in Brooklyn. His vision is to share the passion he has for the great city that has molded him in the man he is today. Follow George and his dedicated staff as they cover the vast culture, diversity of food, local businesses, trendy fashions, memorable entertainment and so much more. When the sun goes down, Brooklyn comes to life...Read it here first! We want to hear from our Brooklyn community. If you have a great story about something going on in the area, a grand opening, a new restaurant or night club... We want to know! BrooklynGossip is owned by RockStar Media Inc. copyright 2016-2017. All rights reserved.